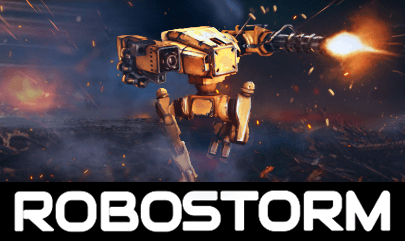 Robostorm.io | Play Robostorm.io free on iogames.space! 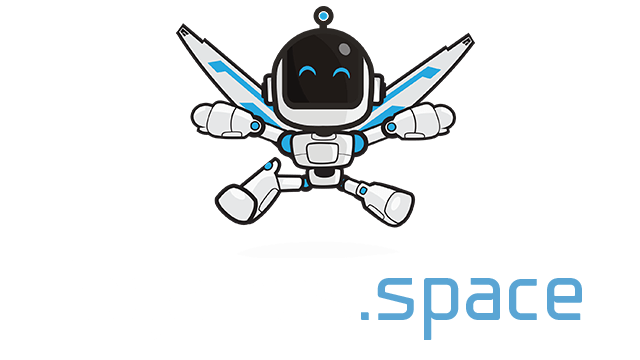 Fast-paced multiplayer robot battle game. Challenge players around the world and enjoy juicy 3D destruction! Note: only playable on desktop platforms at the moment. You control a robot and belong to one of 4 teams (marked by nickname color). There are 4 teams and 5 capture points on the map, and the aim is to help your team gain control over most of these points, while shooting enemies. You will gain XP by killing enemies and capturing points, and you can spend it on buying useful upgrades. Damaged robots can be repaired in small repair cabins at the corners of the map. 1. Use W, A, S, D keys to move your robot. 2. Aim with mouse cursor. 3. Shoot left and right weapons with left and right mouse buttons. 4. Press Space to sprint. 5. Press Shift to activate shield. 6. Press B to open shop menu. 7. Press Esc to change sound/fullscreen/quality settings. - Don't forget to repair. - Don't forget to buy upgrades. - Don't forget to use both weapons. - Experiment with different weapons. - Shotgun is more efficient when shot close to enemy. - Grenades bounce off walls and allow indirect kills. - Flamethrower starts small fires around, and each of those can ignite any robot. Be careful to not walk into your own fire. Use it to slow down enemies. - You can receive damage from your own explosions, so be careful with rocket launcher and grenades.